[Via Nissan Newsroom] Documentary movie of behind-the-scenes of Nissan GT-R NISMO vehicle development. Includes testing scenes from Nurburgring, Sendai, and France, with interviews and attack lap which marked 7:08.679 at the Ring. [Via Nissan Newsroom] Full in-car shot of Michael Krumm, racing driver and NISMO Brand Ambassador, setting record lap time of 7:08.679 at Nürburgring Nordscheleife on the Nissan GT-R NISMO. Audio track includes his own comments. 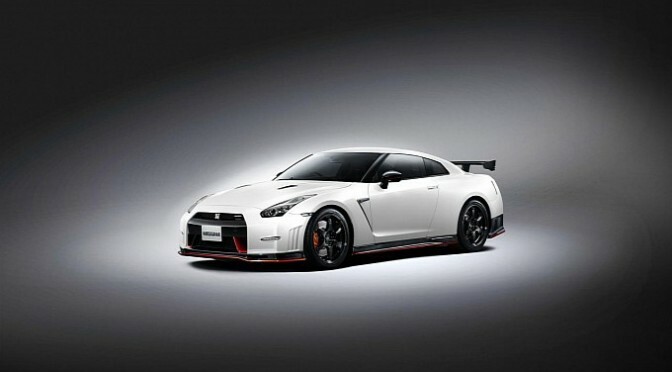 Sales of the GT-R NISMO will begin in February in Japan. Leaked information on Car and Driver tells us that the output is up from 545 horsepower and 463 lb-ft to 595 horsepower and “more than” 480 lb-ft. The bumps come courtesy of revised intake and exhaust systems, reworked ignition timing, and larger turbochargers swiped from the GT-R GT3 race car. They say they could have raised the out put more but for the sake of saving the transmission, 595 horse power was their answer. The health of the NISMO powerplant is ensured by a new higher-capacity oil pump. 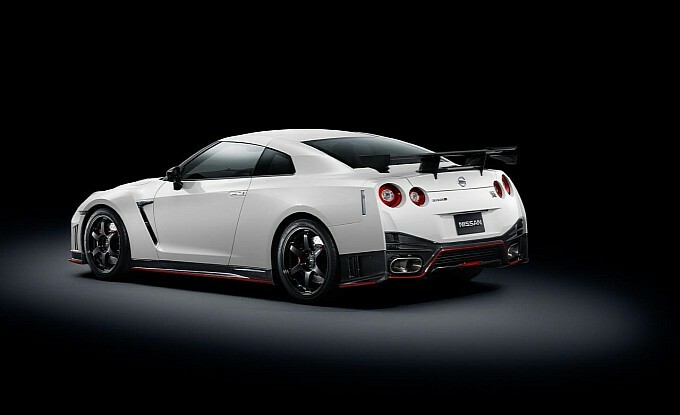 So, Car and Driver comes up with a teaser info like this… then, we can tell you that Nismo GT-R’s was not able to lap Nurburgring under 7:00… But it did pretty damn good! 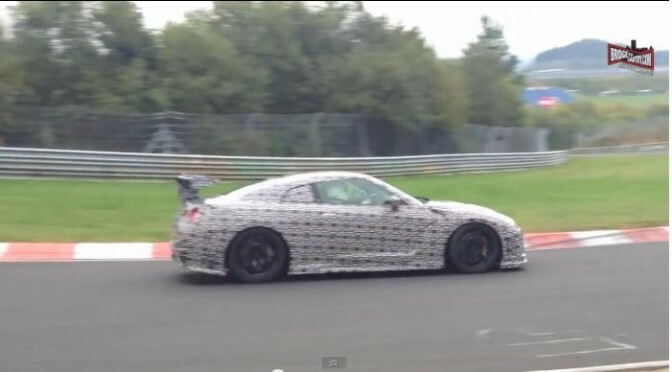 I dislike this phrase, as it is so lame, but I’m going to use it anyway… “Our sources have informed us” that the time attack at Nurburgring for Nismo GT-R went superbly well. In fact, they have managed to beat all the previousl records held by R35. The time is yet to be revealed at Tokyo Motorshow in November but we heard some other interesting things regarding Nismo GT-R as well. 1.Time attack was done by not only Sebastian Buemi but, apparently, Michael Krumm took part as well. 2.Target lap time was 7:10 and it was achieved by Michael Krumm. 3.Nismo will come in three, or less, different specifications just like R34’s S-tune, R-tune and Z-tune. 4.Nismo and Williams focused on aerodynamics of the car and have managed to increase downforce significantly, which led to the successful record beating lap time. You may believe them, you may laugh them off as rumors. In a month time, truth shall prevail!